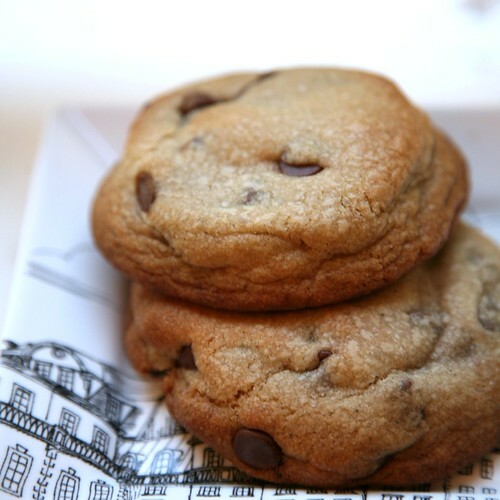 Yes, Cook's Illustrated, perhaps it is the Perfect Chocolate Chip Cookie. 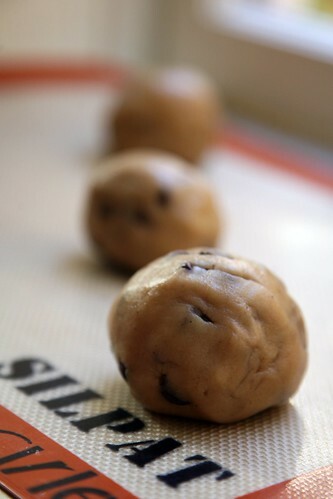 But the cookies coming out of the oven were a very pleasant suprise and proved me completely wrong! In America's Test Kitchen I Trust.